Mark Rober, a graduate of Brigham Young University, worked as an engineer for NASA. 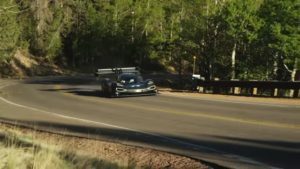 He was given the task by Volkswagen of powering the ID R Pikes Peak, the all-electric supercar that raced in the Pikes Peak International Hill Climb on Sunday, 24 June 2018. 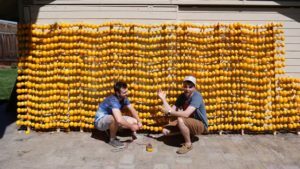 With the help of his friend, William Osman, Rober first attempted to power the car with a lemon battery made from 1,232 lemons. Unfortunately, the battery only produced as much power as a single AA battery. Next, he created a zipline that a group of children used to charge a regenerative drill battery. When neither of those methods proved sufficient, he turned to solar power, which charged the car battery to full capacity, so it could compete in the Pikes Peak International Hill Climb. According to Wired, “Pikes Peak is the second oldest race in the US, after the Indianapolis 500, and it is one of the world’s most iconic: 12.42 miles of 156 twists and turns rising nearly 5,000 feet in elevation.” Sebastian Loeb, driving a Peugeot 208 with a 3.2-liter, twin turbo, V6 set the previous record with a time of eight minutes, 13 seconds. The fastest electric car finished the race in eight minutes, 57 seconds. 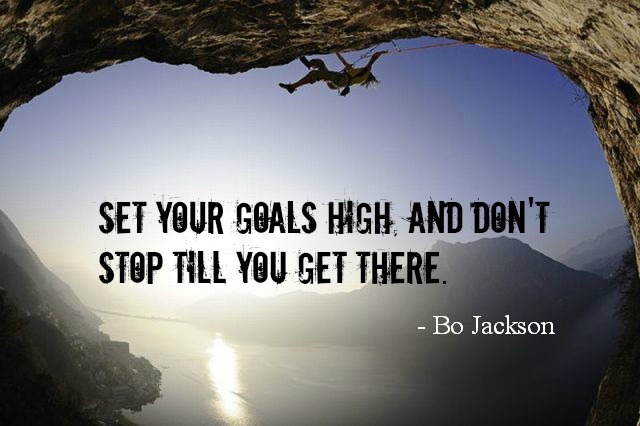 Mark Rober is also a successful YouTuber, having received over 452 million video views and 3.3 million subscribers since starting his channel in 2013. He has also appeared as a regular guest on Jimmy Kimmel Live! And, he has even given a speech about learning for TEDx Talks.